Gheorghe Leonida was the Romanian artist who made the face. Christ the Redeemer is very big and tall. The weight of the statue is 635 metric tons. The height of the statue is 98 feet or 30 metres. The pedestal has the height 26 feet or 8 metres. If you want to visit the Christ the Redeemer, you need to reach the Peak of Corcovado Mountain. It sits at the elevation of 2,300 feet or 700 metres. The mountain is included in Tijuca Forest National Park. Christ the Redeemer is considered as one of the important statues in the world. It is used as the symbol of Christianity. 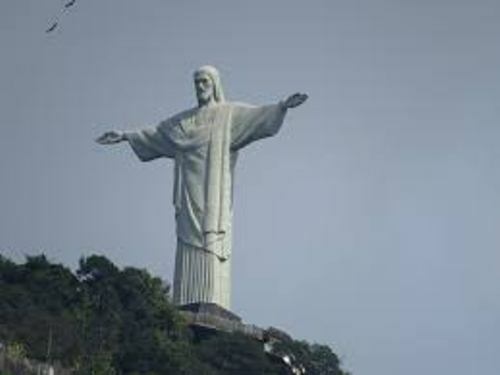 Christ the Redeemer is considered as the cultural icon in Brazil. 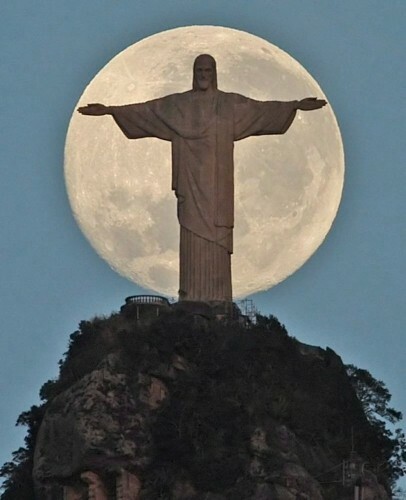 The people around the world always associate the country with Christ the Redeemer. It is included as one of the New Seven Wonders of the World. Christ the Redeemer was constructed around 1922 and 1931. The primary materials to create Christ the Redeemer are soapstone and concrete. 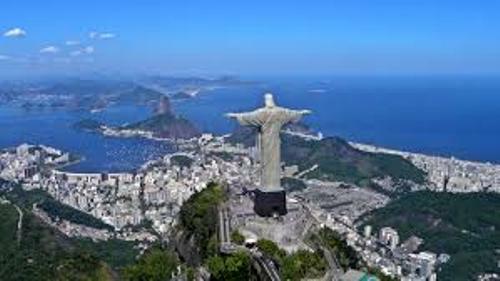 In the middle 1850, there was an idea to create a big statue located at the top of Corcovado Mountain. Pedro Maria Boss had an idea to place a Christian monument at the top of the mountain. The monument could be used to honor the daughter of Emperor Pedro II, Princess Isabel. Boss was a Vincentian priest. The idea was not approved. It was dismissed when the church and state was separated in Brazil in 1889. It was the time when the country became republic. Gheorghe Leonida was the Romanian sculptor who made the face of Christ the Redeemer. He was a graduate from Fine Arts Conservatory in Bucharest. Find facts about chipboard here. 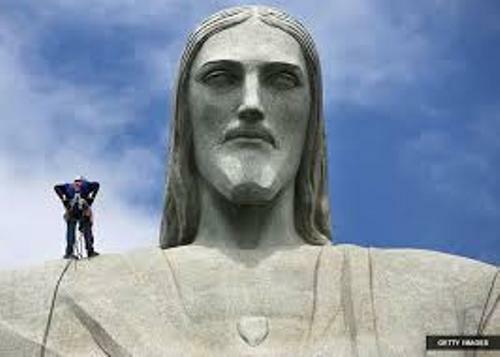 The cost for constructing Christ the Redeemer US$250,000. It took nine years to complete the construction. Get facts about Chirk Castle here. On 12 October 1931, the Christ the Redeemer was opened for the first time. 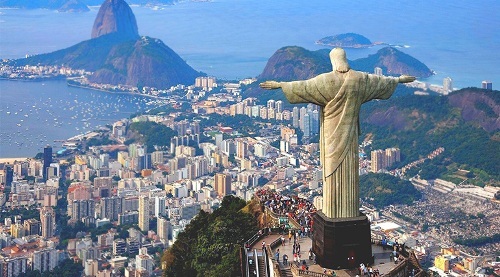 What do you think on facts about Christ the Redeemer?